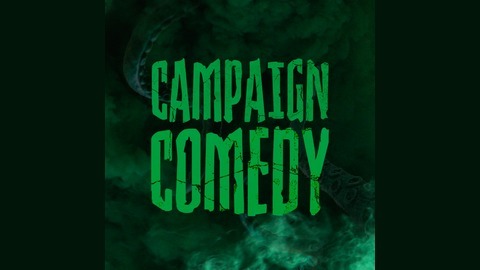 Campaign: Comedy is a podcast about comedians playing RPGs. Join host and storyteller Andrea as she invites you and her players to experience the world of Call of Cthulhu. 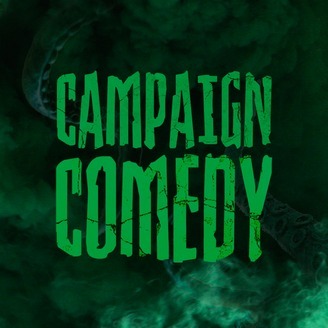 Laugh, cry, and be vaguely terrified by the horrors found within each episode. Eva goes solo and commits even greater larceny with potentially explosive results. We finally learn what happens to everyone in the antechamber. Everyone slowly goes even more crazy!